It’s safe to say that the paperless movement isn’t going anywhere anytime soon. Chances are, your company wants to be more environmentally conscious, both because the public expects it and you want to behave ethically and responsibly. Beyond this, reducing your paper use can also simplify your operations and save you money. While going paperless might seem daunting now, there are gradual steps you can take to ensure your office makes the transition as seamlessly as possible. 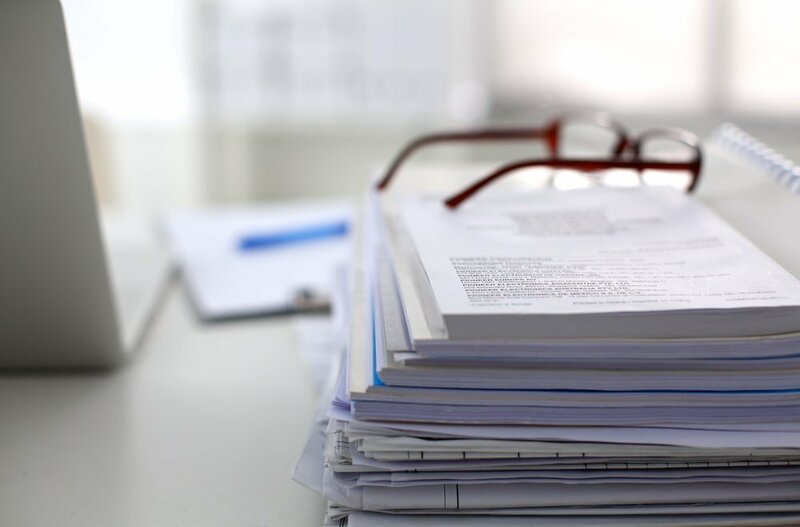 If you plan to dramatically cut down on your use of paper or go paperless entirely, a sudden shift will almost certainly disrupt your company’s workflow. Instead, look for ways to cut down gradually. Start with your budget and decide where you don’t really need paper anymore, then tackle this area over several months. For example, if a department that could go paperless has a budget of $2,000 in annual paper supplies, aim to reduce this number by $200 every month. If you’d rather make changes to all areas of your business, try to reduce departmental paper use overall by a certain percentage each month. Some office workers and managers love to make more than one copy of every document. This thorough way of archiving certainly makes things easier for internal reviews or external audits, but the amount of space those stacks of copies take up is doubled. Instead of physically duplicating everything, consider backing up important files on a computer or dedicating server storage to essential documents. You might also want to use external hard drives, memory sticks or the cloud for more convenient retrieval of precious documents. If you’re a company that does a great deal of procurement, consider alternatives to sending cheques or printing purchase orders. There are several B2B options when it comes to e-commerce transactions, such as direct deposits. Not only is it much faster for you to make these transactions online, you’ll skip all the days it would normally take for cheques to arrive or be processed. Software like ours can help streamline transactions and purchase orders, while cutting down on paper too. Help your staff kick the habit of printing memos or leaving yellow post-it notes on your desk by mandating the use of email or instant messaging programs. Try to conduct meetings without using paper by giving presentations with PowerPoint or Google Slides and sending agendas over email. Remember that if all else fails, you can also talk to your staff or management the old-fashioned way: by phone or in person. 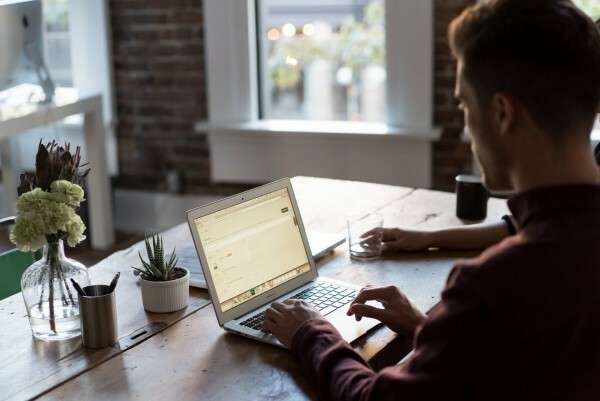 If it looks like going paperless is a more distant goal than previously realized, there are some short-term solutions you can make that will reduce your environmental footprint. Start by reducing the bond stock from say, 50 lbs to 20 lbs. Also avoid coated or speciality stock where possible or only use it for documents you might be sharing with a client. In today’s modern office, you probably have a good idea about what documents need to be issued in hard copy and what can be shared electronically. For example, it’s probably easier to manage your accounting documents onscreen in an easy-to-read format. Still, there may be some documentation that should be printed, such as financial statements or formal presentation materials. Discuss these standards with your employees so they feel empowered to make decisions about printer use on their own. If something does need to be printed, encourage employees to use smaller fonts or to print on both sides of the sheet. Very few of these tips involve any drastic changes in office behavior or sudden alterations in company workflow. Once executed, they’ll not only save your company money in paper orders, but precious time involved in handling, maintaining and painstakingly searching for printed documents. What’s more, you’ll likely have greater peace of mind knowing that you may have saved a few trees this year.